When you start to run low on free hard disk space on your Mac it can start to cause issues. 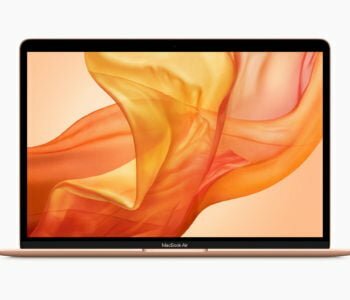 Your Mac Tech recommends keeping at least 10% free space. 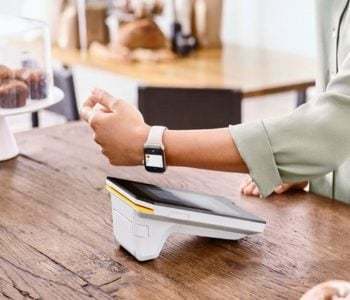 The Commonwealth Bank has finally announced that it will launch support for Apple Pay this month. 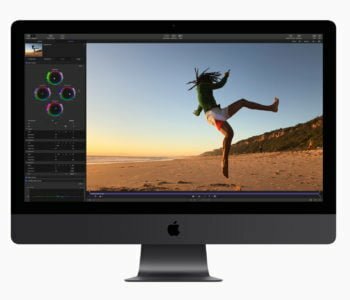 The key new feature of Final Cut Pro is Workflow Extensions which allow third parties to integrate into Apple’s professional video editing tool. 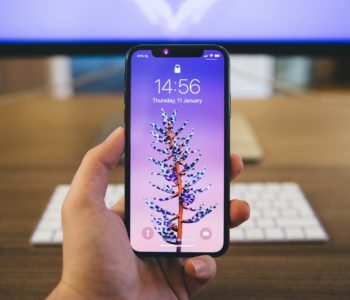 If your iPhone X is experiencing touch issues with the display you may be able to get it repaired for free. 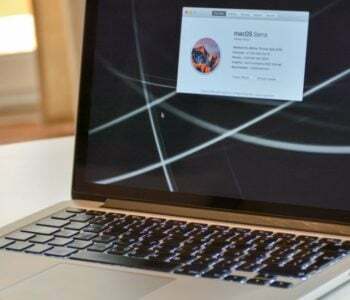 Also, some MacBook Pro are affected by problematic SSDs that can also be replaced. 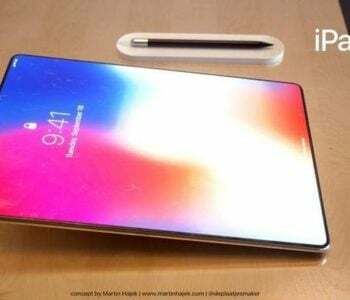 At this weeks There's more in the making event Apple announced new MacBook Air, iPad Pro, Mac Mini, Apple Pencil & Smart Folio for iPad Pro. 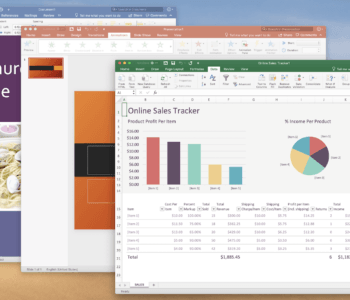 Microsoft offers two version of its Office software; purchase Microsoft Office 2019 outright or subscribe to Office 365. What's the difference between the two? 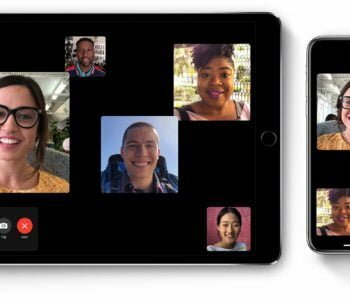 Apple has invited the media to an October event in New York City on the 30 October with all clues pointing to the launch of a new iPad Pro & new MacBook/MacBook Air.